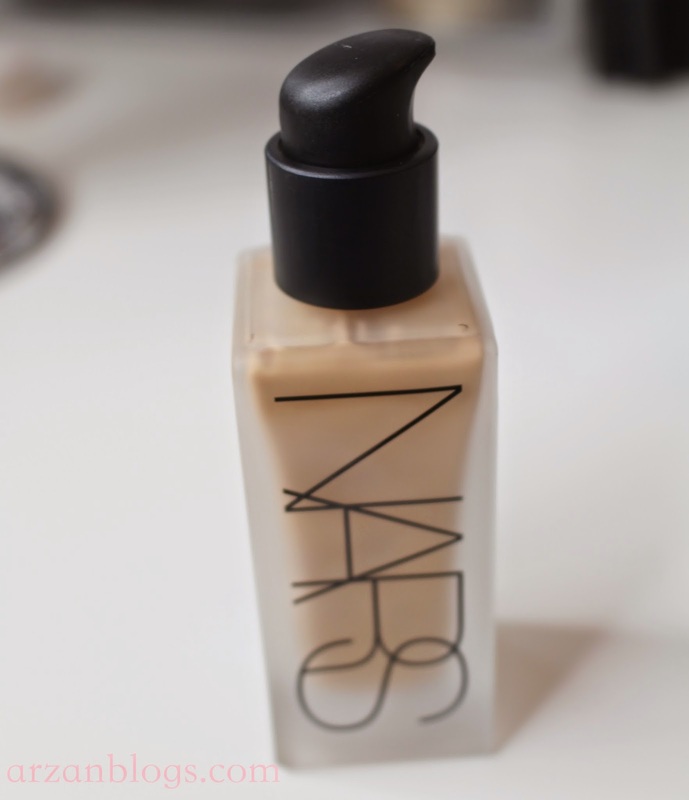 This liquid foundation is finally available at Sephora. It retails for $48 USD ($57 CAD). 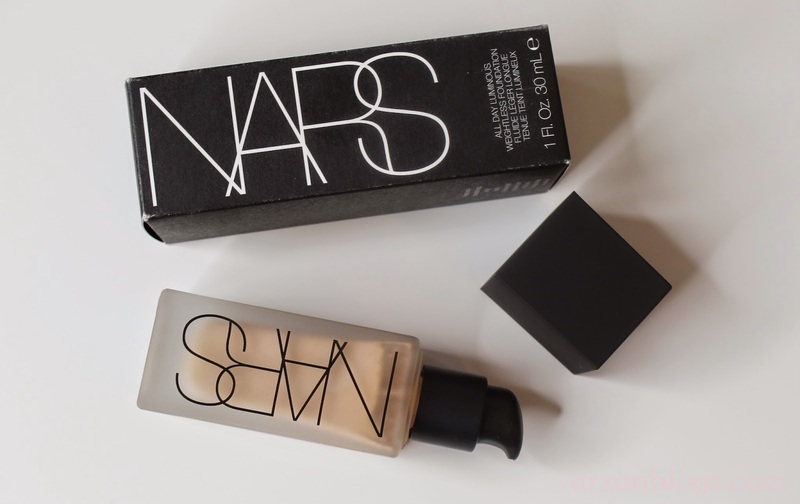 You can also buy it online (narscosmetics.com) or NARS boutiques. I really like the packaging! It's very nice and sleek. 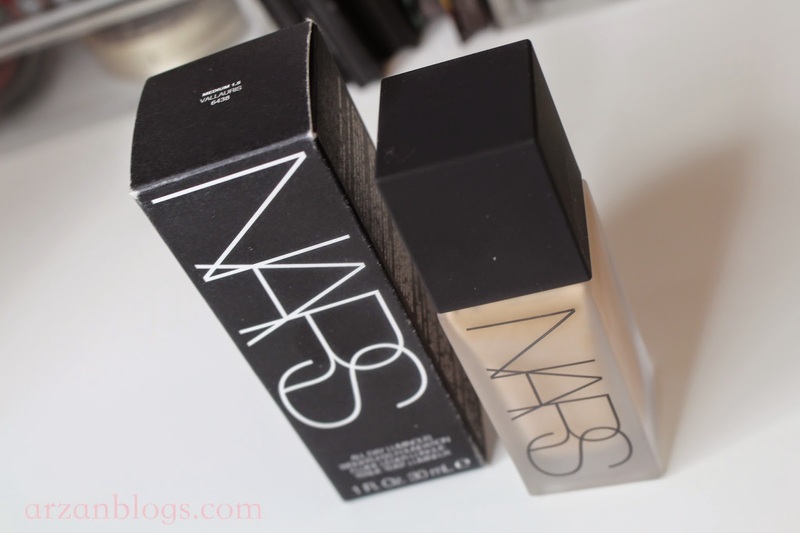 It's much better NARS Sheer Glow and Sheer Matte. 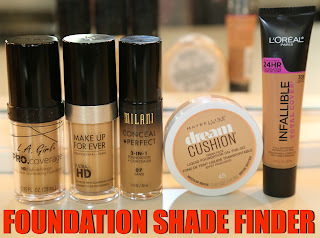 It comes in 1-ounce glass container and I'm glad they finally included a pump unlike with their other foundations. Shake well before using it it does separate. It says one pump is good for the entire face but I used 2 pumps. You can use your fingers or brush to apply it. I like to dab it on with fingers and blend it afterwards with brush. 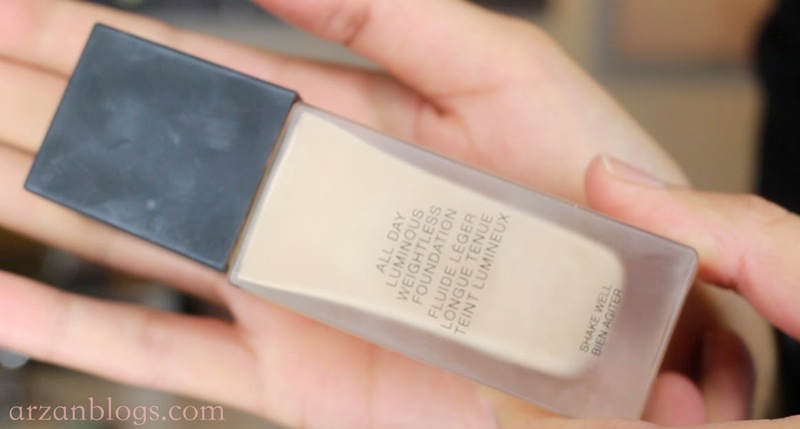 Work in sections because it does dry fast and blend upwards on areas where you have pores. 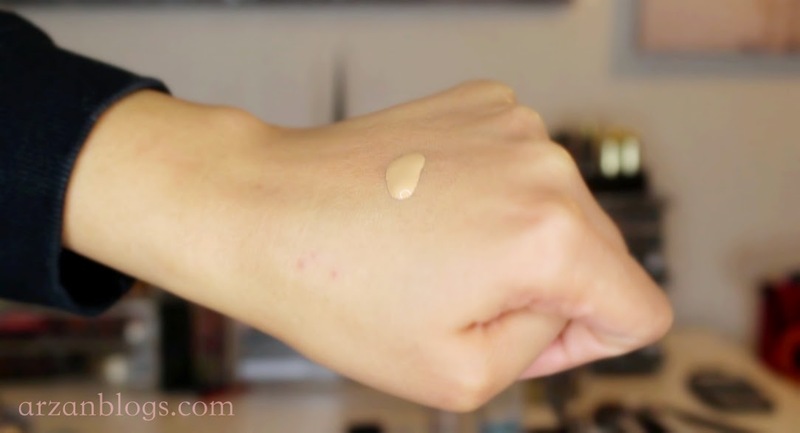 I wouldn't recommend using a beautyblender because this is a liquid foundation, it will get absorbed easily by the beautyblender. 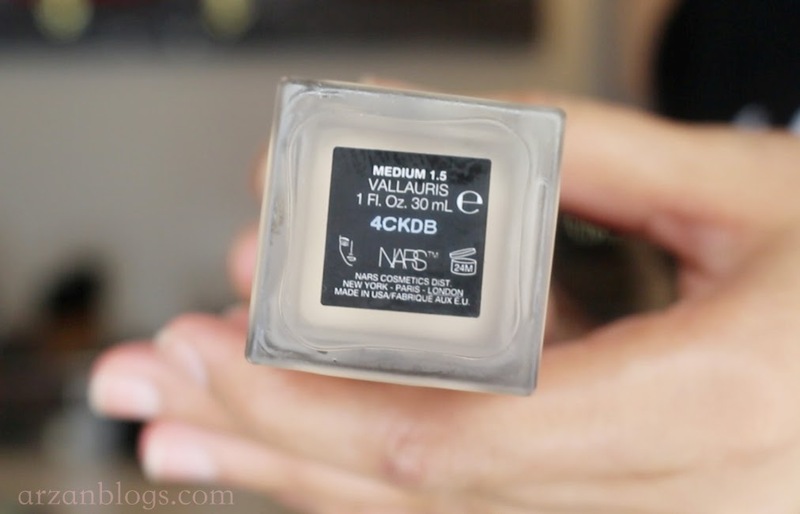 Here's a video posted by NARS on YouTube with a demonstration of how you can apply it with fingers. 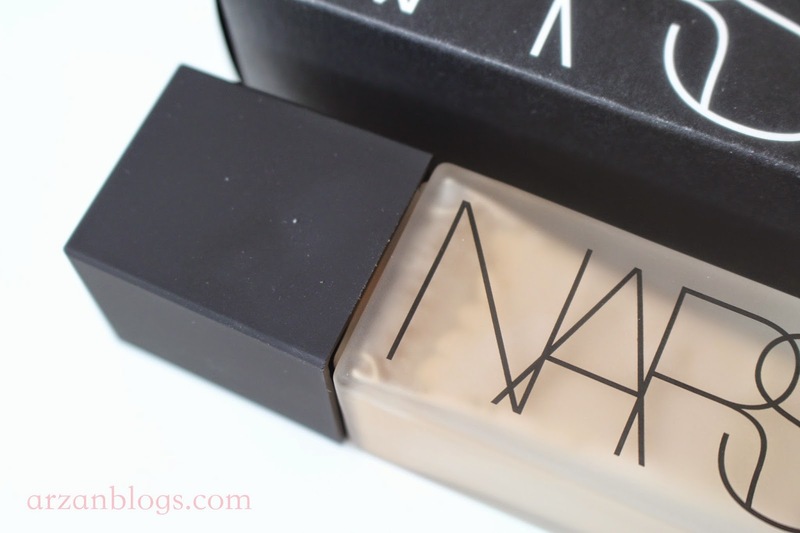 There are 20 shades but some of them might be different than NARS Sheer Glow or Sheer Matte. 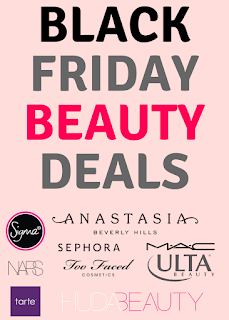 I'd personally matching in-stores but you can also refer to Sephora Color IQ. Twenty gorgeous shades. One weightless drop. Introducing All Day Luminous Weightless Foundation. 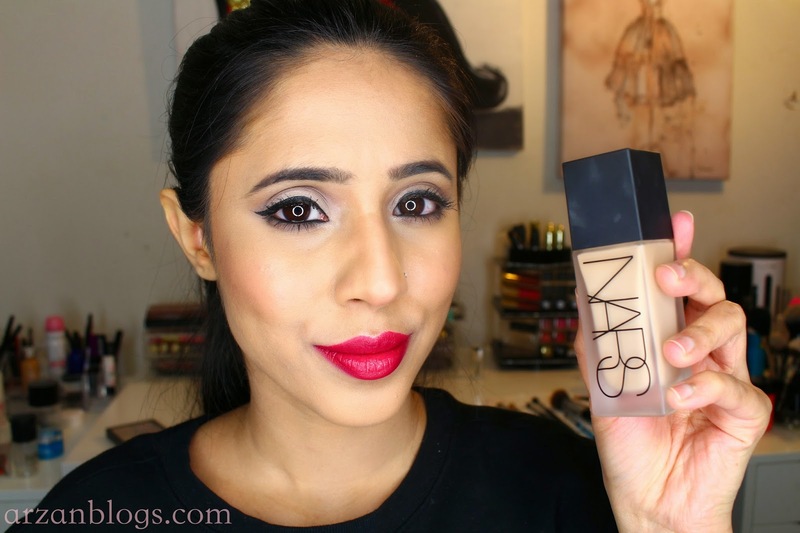 Now available at NARS boutiques and NARSCosmetics.com. I got the shade Vallauris. I'm glad I got matched in-stores because I was going to get Barcelona. 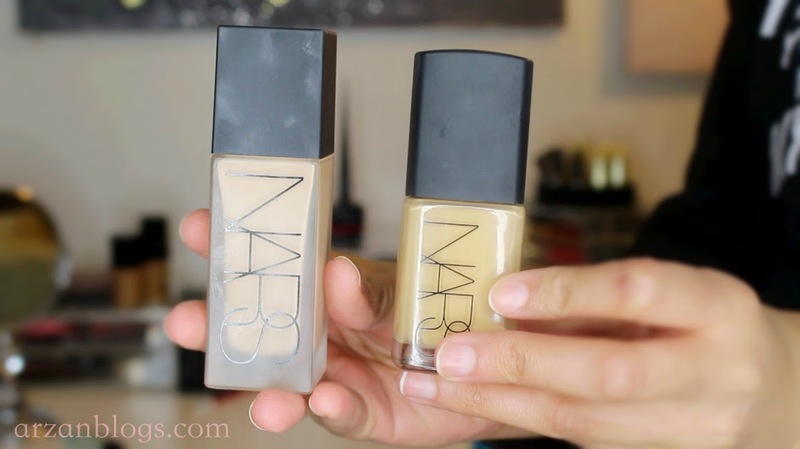 Only few NARS Sheer Glow shades have same Color IQ: Siberia, Syracuse, Macao, Trinidad, Khartoum. Full Coverage: It's very close to being full coverage. It does cover my redness but not my dark circles. 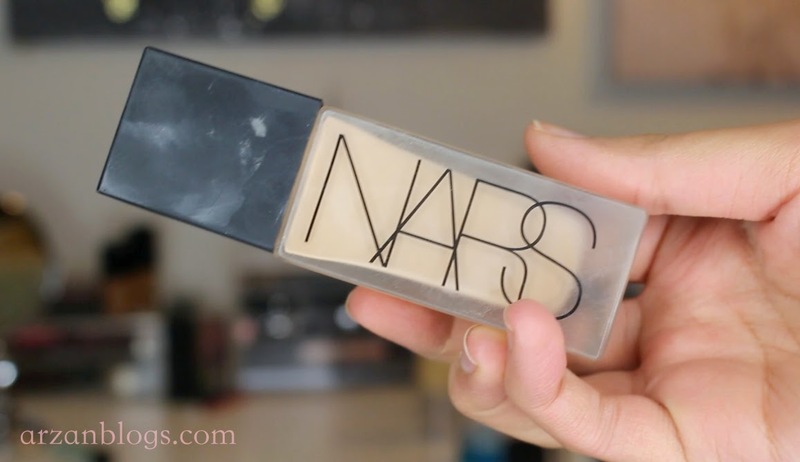 If you have large pores, then I'd also recommend using a primer to minimize the appearance of pores. Long Wearing: It's claimed to provide 16-hour wear but the longest I had it on was for 12 hours and it did look good by end of night. It started to wear off a bit around my nose and mouth and my T-zone was oily. 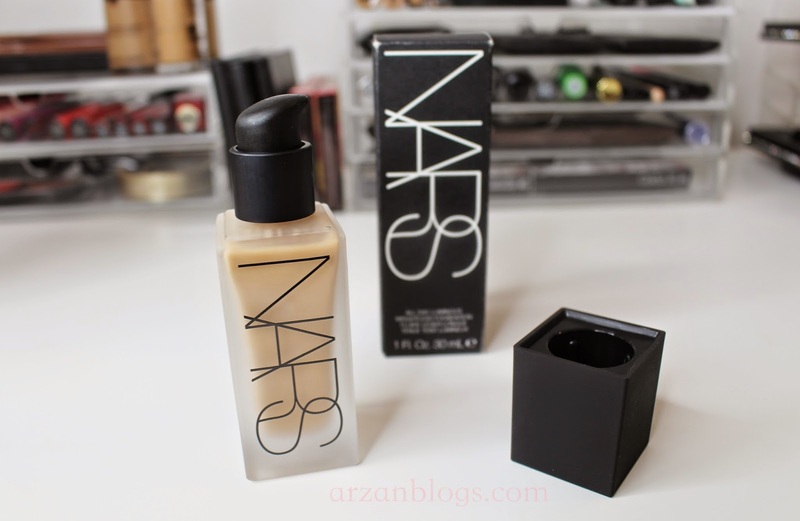 If you have combination and oily skin, then I'd recommend setting it with powder. Drying: I have combination skin and it felt dry on my skin. It also clings on dry patches, so I'd recommend exfoliating and using a face oil especially if you have dry skin. Photographs Well: It looks good in pictures even with flash. 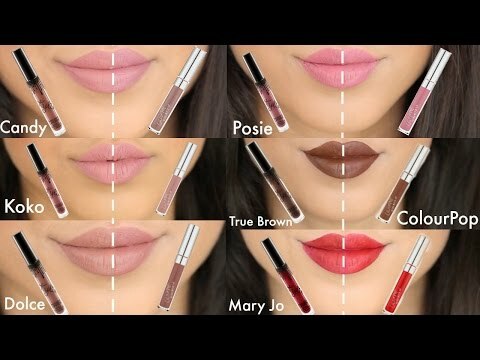 I know it can be hard finding a shade online, so I shared some photos/videos below for some of the shades along with the Color IQ. You can click on the color IQ number and you will be able to find more matches.